How big of a Riverdale fan are you? If you grew up reading the Archie comics, then you probably already know that our crowned brooder's real name isn't actually Jughead. It's Forsythe Pendleton Jones III. We dare you to say that three times fast without messing up. This name should sound familiar because, yes, Jughead was named after his dad, FP. The cherry on top of this cake is that Jellybean's real name is Forsythia. LOL! We're just as confused as you are, tbh. If you're wondering how they got "Jughead" from Forsythe Pendleton Jones III, there's no connection there. "Jughead" used to be a common nickname for people with big ears. 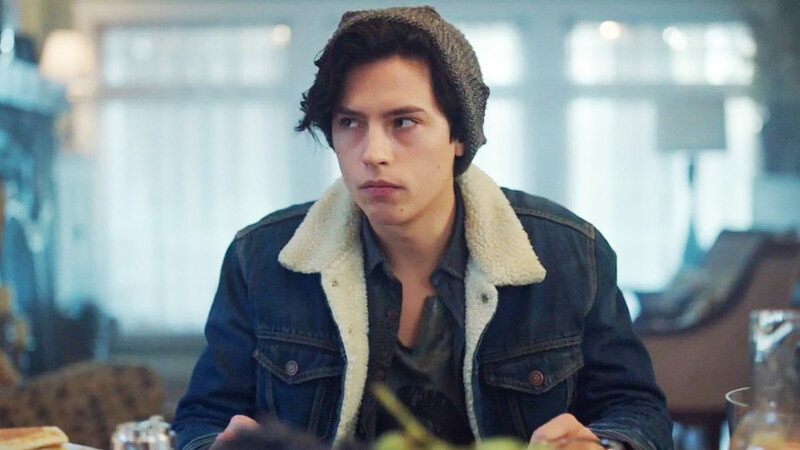 Since Cole Sprouse's ears aren't gigantic, we're curious to see if the Riverdale writers have something different up their sleeves when it's time to focus on Jughead's family. SO ready for season 2!